FAASOS-Order Food Online is a wonderful food & drink app which has a great variety of food to order. Faasos will satisfy your taste buds with exciting, nourishing, and chef cooked delicacies that are exciting. Everything is delivered right to your doorstep.You get all kinds of dishes like from Wraps, Royal Indian Meals, Salads, and Rice Feasts- everything made fresh and tasty. 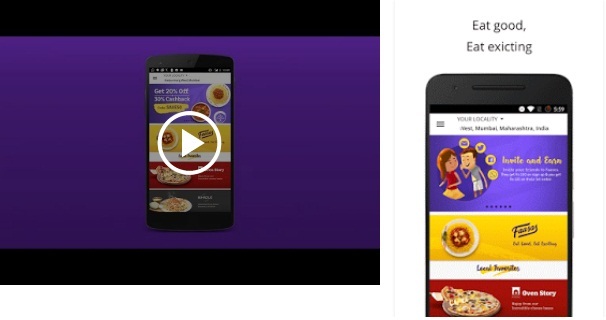 Faasos app lets you track your order real time. It shows the dynamic delivery estimation time, basis where you are. You will get your food on time an assured. You can choose all varieties of food for at your finger tips. Download FAASOS to enjoy the delicacies.